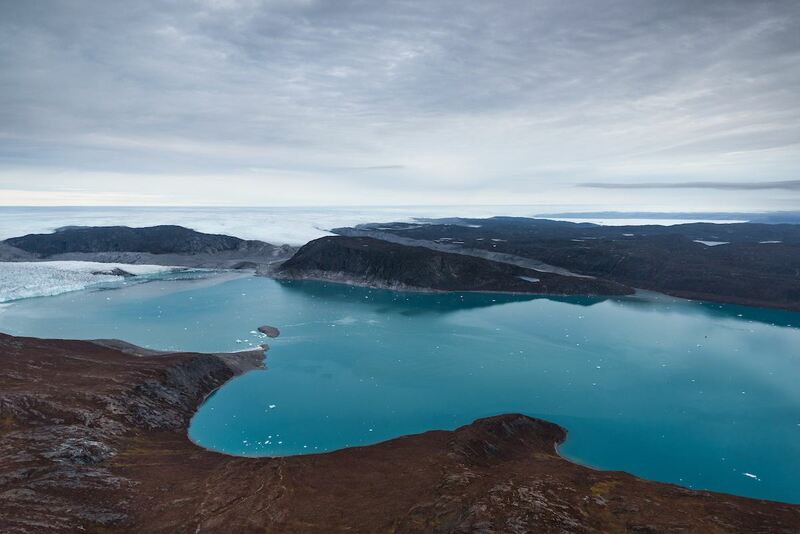 Greenland is not as green as it you might think. In fact, it has a heck of a lot of ice. 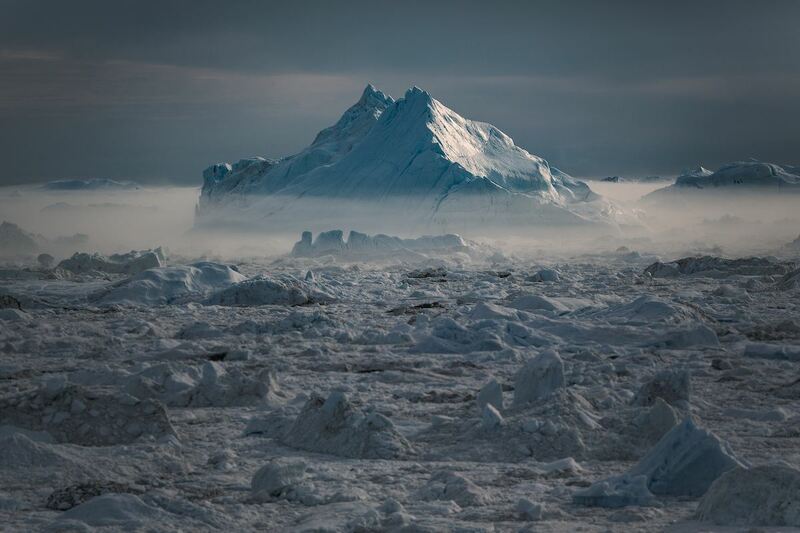 This ice is nothing short of incredible, these great tongues that come off the Greenland Ice Cap break off into chunks that can be the size of one or several city blocks. 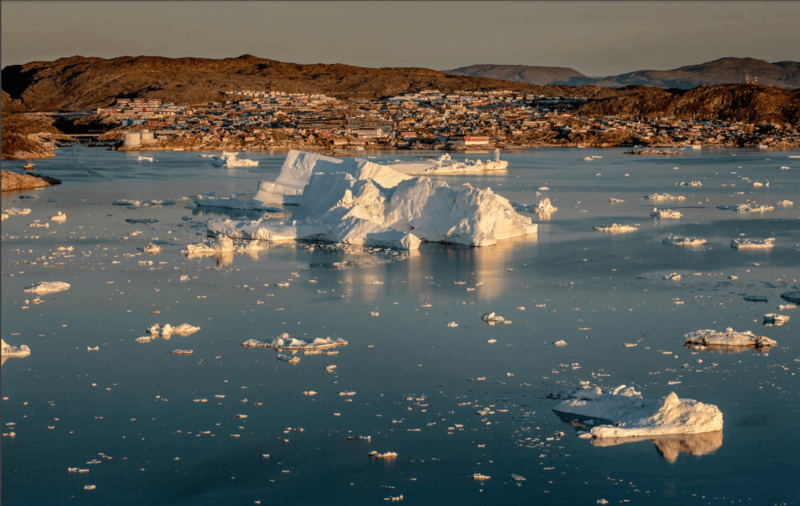 Apart from the famous UNESCO-certfied Ilulissat Icefjord, there are dozens, hundreds even thousands of ice fjords all over Greenland, each remarkable in their own way. Here, in 10 photos, we share just how amazing they can be, from all different angles, perspective and points of view. These photographers are busy setting up their shots, but they are not rushing. this light lasts for hours and hours in summer. Look at those deep shadows and golden light! 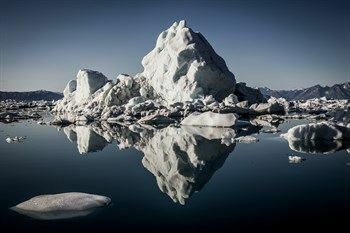 Icebergs melt, and when they can’t support their own eight anymore, they either flip to restore their 90/10 ratio, or if they are connected to the main glacier still, the ice will fall. This is the icefall. 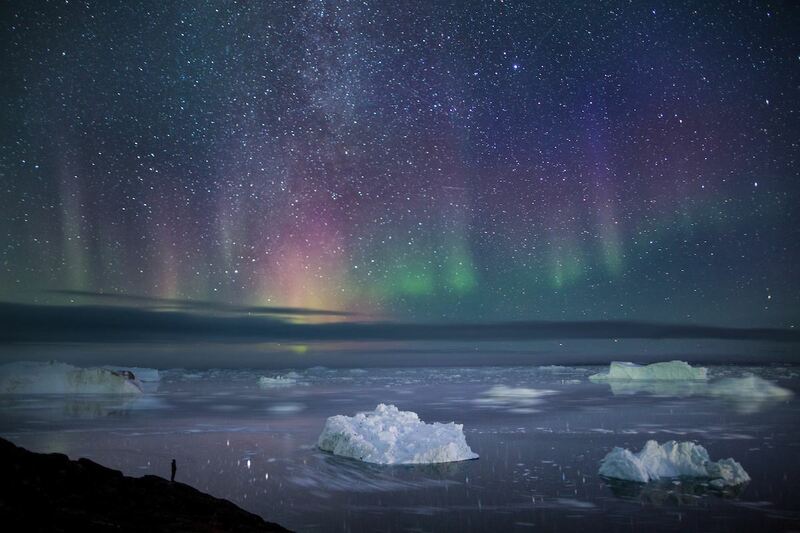 Between August and April (roughly, depending on how far into the Arctic Circle you are) you will see the sky over the ice fjord decorated with Northern Lights on a clear night. The ice makes all kind of weird, wonderful and dramatic shapes. We guarantee that you will see the same lagoon twice. Sometimes when you are down at ground level, it’s difficult to comprehend just how massive the icefjords of Greenland can be. The aerial view will change all of that. 6. Patterns in the ice, cracks, knots and twists between them make the most amazing patterns, not dissimilar form the branches of a tree, or the veins of a river! And then there are the whales. 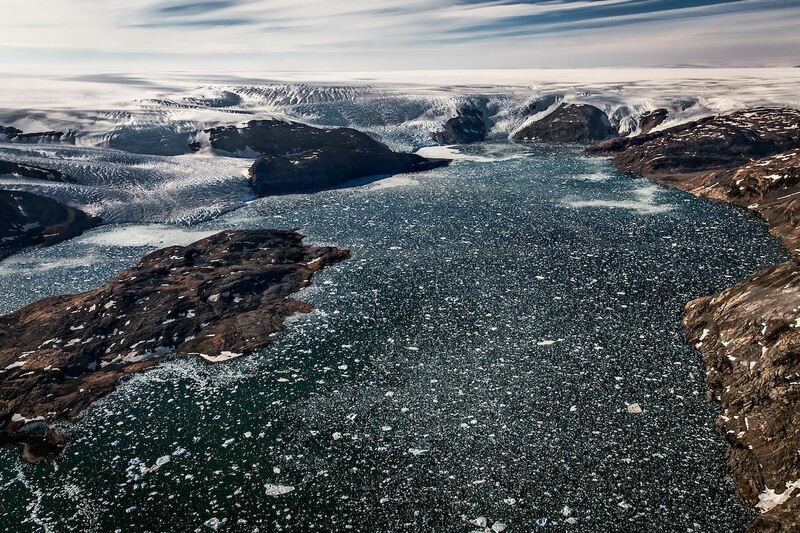 The ice fjords are often populated with whales that migrate in for the summer. Don’t miss them on a boat trip, and make sure you get a trip to get closer! There’s that amazing light again! This one speaks for itself. Did we mention the silence? All you will hear out here is the wind itself. 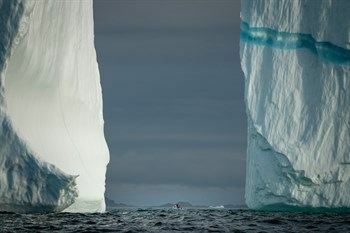 If you’re lucky, you might hear the icebergs knocking against each other. 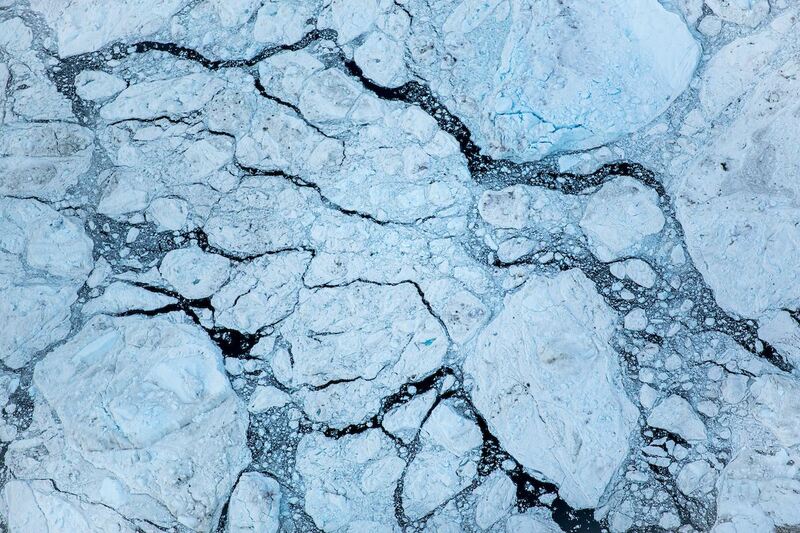 You could never get a boat through this, unless it was an icebreaker. Actually, probably not even then. In this case, you just have to sit by the shore and just marvel at the incredible light. 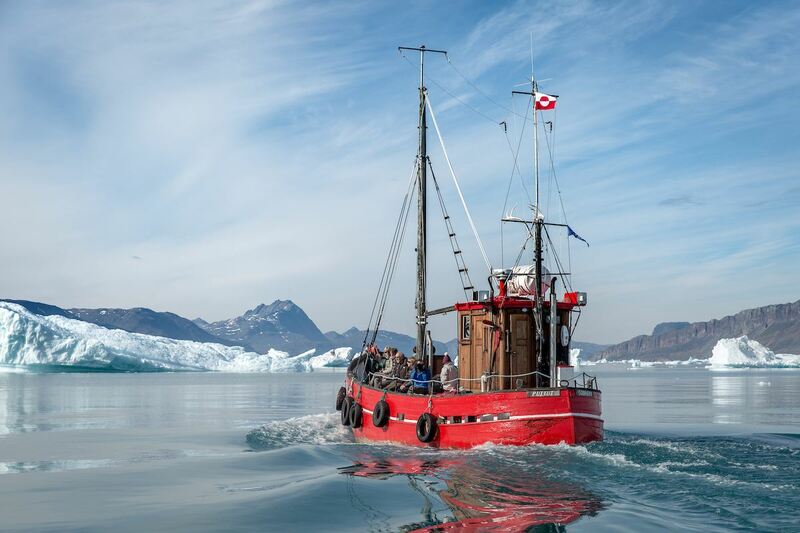 The is one of the traditional fishing boats that will take you through the ice. They’re small, have wooden hulls and chug along and quite a slow speed. They were built in the 1920s and 30s, and they’re totally awesome. If this doesn’t persuade you, then nothing will! 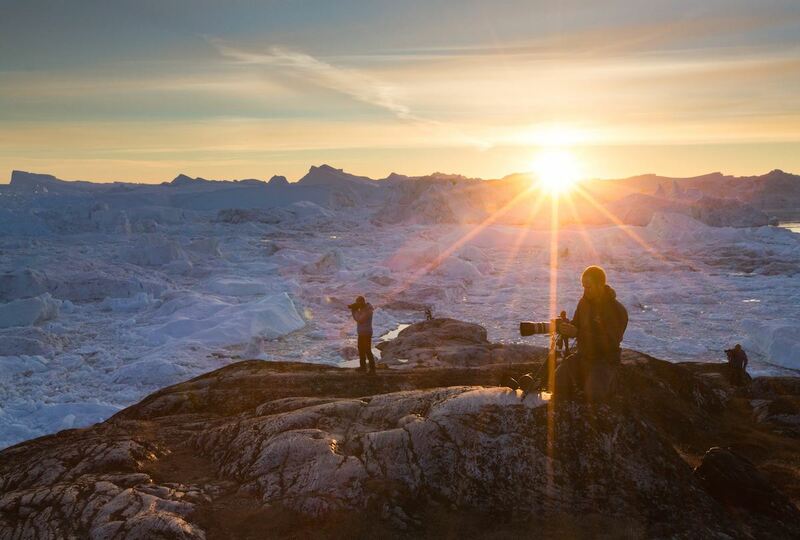 It’s easy to visit an icefjord: pretty much all you had to do is come to Greenland! You’ll find so many that you won’t know where to look! 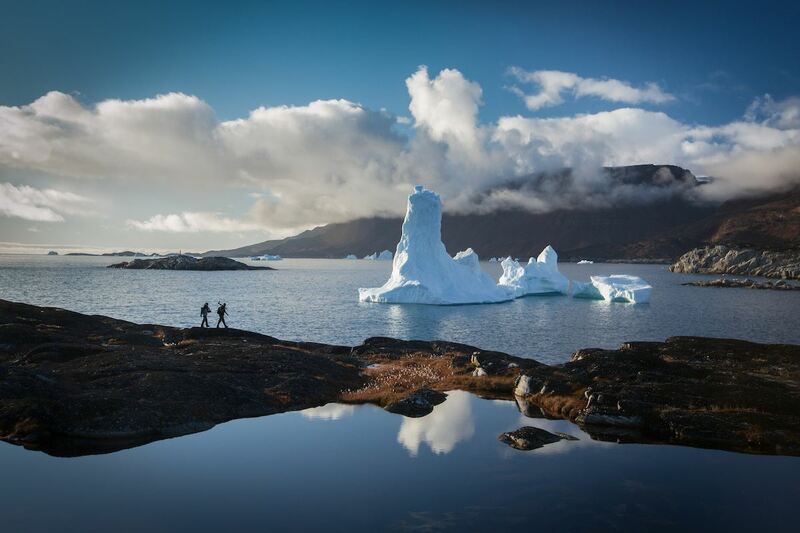 We know a thing or two about icefjords, especially where to find the best ones. 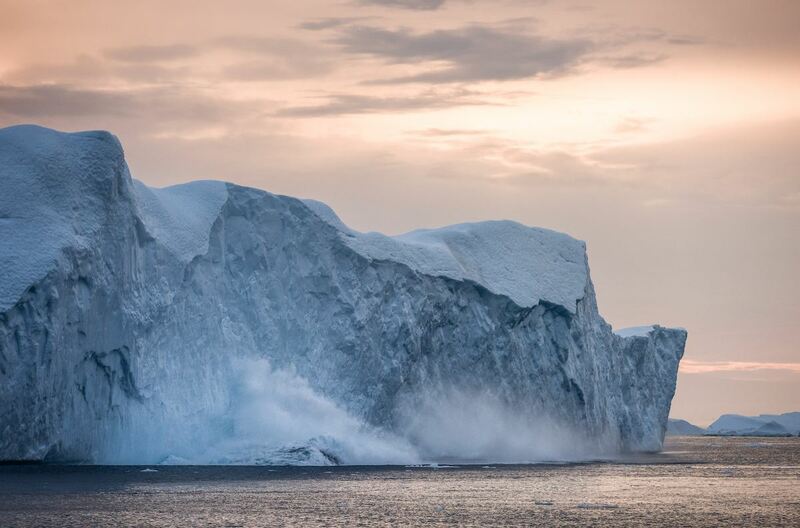 Join us the Sun Gate to Icefjord for an incredible journey and a range of perspectives. 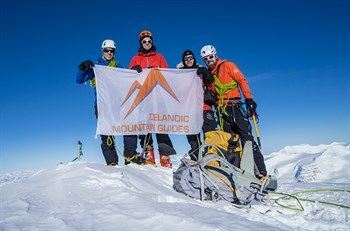 You can also visit a range of small villages: the Icefjords and Remote Villages tour will take you through some amazing places where didn't even know poeple could live!